Federal scientists based in Nova Scotia say ocean temperatures off the East Coast of Canada were about two to four degrees above normal in 2012, setting record highs. 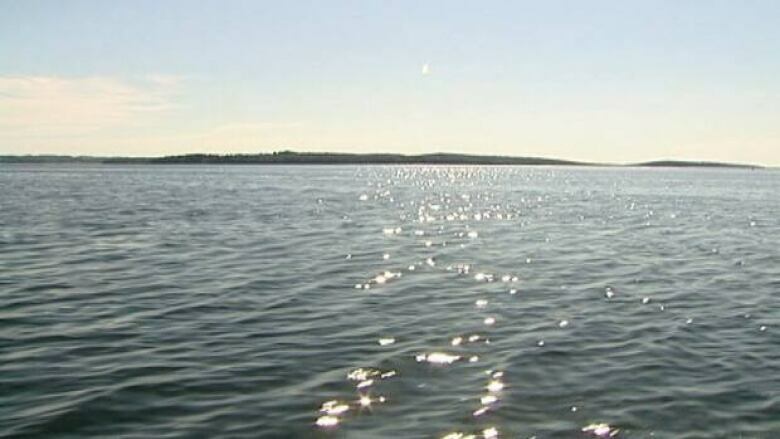 A federal scientist based in Nova Scotia says ocean temperatures off the East Coast of Canada were about two to four degrees above normal in 2012, setting record highs. "On average, it’s probably three to five times the normal variability. So it’s quite extreme," said Dave Hebert, a Canadian scientist at the Bedford Institute of Oceanography in Halifax. His American counterparts at the National Oceanic Atmospheric Administration in the U.S. reported sea surface temperatures on the northeastern shelf in 2012 averaged 14 C, the highest temperature recorded in 150 years. "It’s basically the same here," said Hebert. "Surface, right to the bottom. All across the Scotian Shelf. It’s in the Bay of Fundy and in the Gulf into the St. Lawrence." "The amazing thing is, it is such a large extent. It goes all the way down to North Carolina and all the way up to Labrador," Hebert said. Given the unusually warm, dry and storm free summer in 2012, the high surface temperatures may not be a surprise. "The big question is why is the bottom water so warm," said Hebert. Potential explanations could include the Gulf Stream hugging the coast or a change in the circulation of the Labrador Current, which brings colder water south. Hebert said it’s too early to say whether the recent trend of warmer ocean temperatures is part of climate change. This week, he returned from a 24-day survey off Canada's East Coast on board the research vessel Hudson. Water temperatures in April had cooled and returned to normal, he says. "It will be really interesting to see how it goes this summer...to see if it goes up and stays up," he said. One of the consequences of warmer water is a rise in the sea level, threatening coastal communities. The Department of Fisheries and Oceans is in the midst of a five year $148-million study on climate change, including its effects on fish and its impact on coastal communities. Scientists want to know whether it's driving some fish northward. "As the ocean warms, water expands and global sea level will rise," said says Blair Greenan, a research scientist at DFO. "That is one of the factors that is playing into changing sea levels in this region."